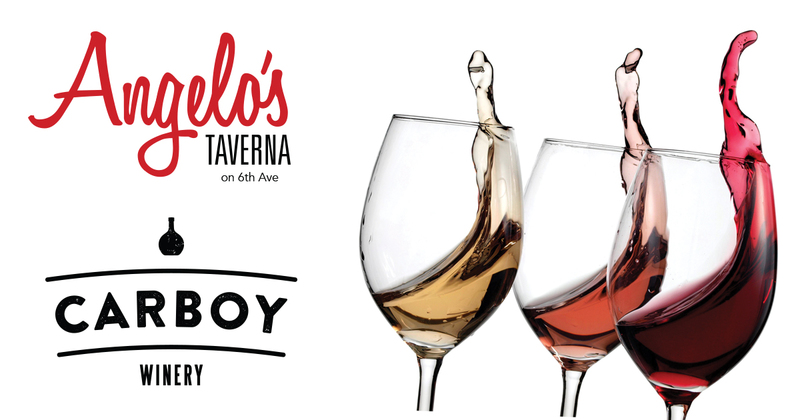 Join us Tuesday, June 12th, 2018 for our second annual collaborative dinner with our very own Carboy Winery! Chef Scott Hybbeneth has created a delectable 5-course pairing for this summertime event. Seating is limited to 38 guests. The cost of the dinner is $85.25 per person. This includes tax and gratuity. Event kicks off at 6:30 pm.